The next recipe that I am going to post under theme “protein-rich recipes.” is the Mizo Dal. It’s is a simple dal recipe from Mizoram. After four no onion no garlic recipes, here comes a dal recipe with both onion and garlic. :-) But of course vegan and gluten free. 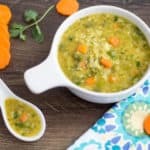 Like trevti dal, we use three different types of dal to prepare this recipe, and it is the moong dal, toor dal, and masoor dal. 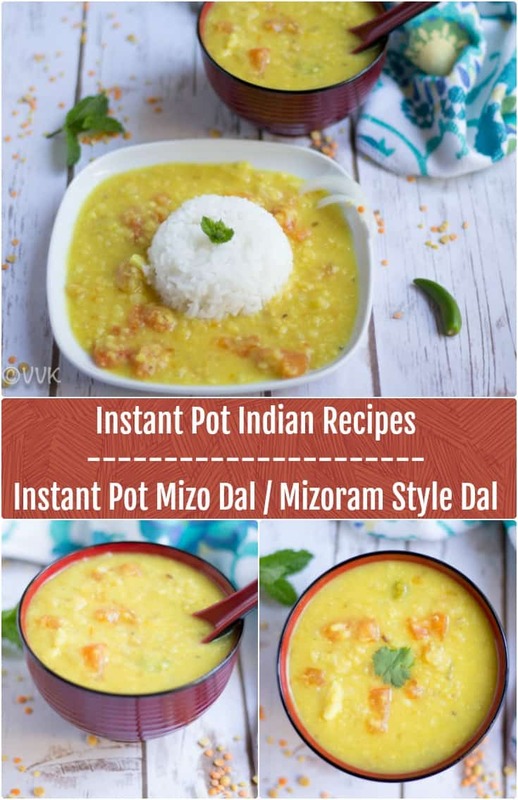 Check out the super simple mizo dal that I made in instant pot with step by step pictures. We all know that Mizoram is one of the eight sister states in the Northeast India. The vast majority of Mizoram’s population consists of several ethnic tribes and it is popularly known as “Land of the Hill People”. Mizo cuisine is unique and distinct with the blend of fresh herbs, and it is less spicy when compared to other Indian cuisines. In general, I felt the northeastern cuisine itself is comparatively less spicy than the other cuisines. Along with vegetables, meat and eggs play a significant role in mizo cuisine. Even this dal tadka has egg tempering, which I apparently ignored. :-) I got the base recipe here, and I realized one of the fellow bloggers, Manjula has tried the eggless version of the same. I changed the dal proportions and used regular oil instead of mustard oil as mentioned in my intro post. No separate tempering is involved in this recipe. In fact, this is my first recipe without mustard seeds and cumin. All we need to do is sauté some onion, garlic, tomato and green chili. Then add the dal and pressure cook along with salt. That’s it. It is as simple as that. So without any further ado, let me share the recap and the recipe. 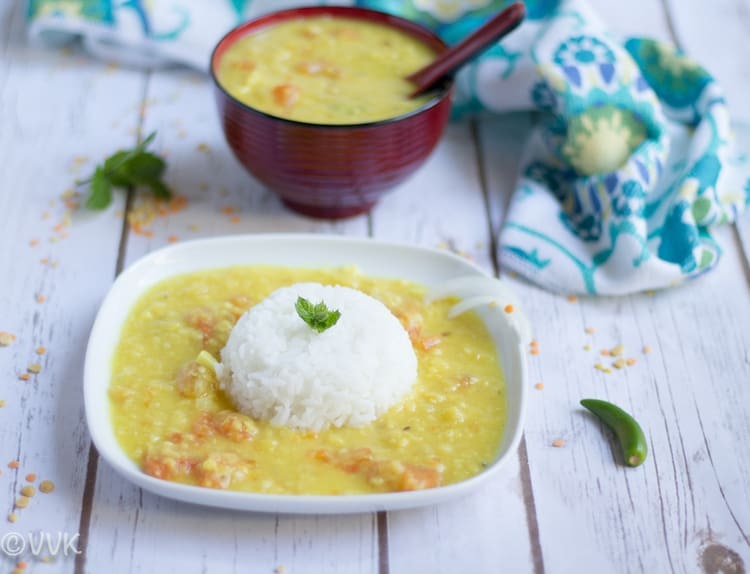 The simple dal recipe from the land of Mizoram prepared with moong dal, masoor dal and toor dal. Wash the dals and drain the water. 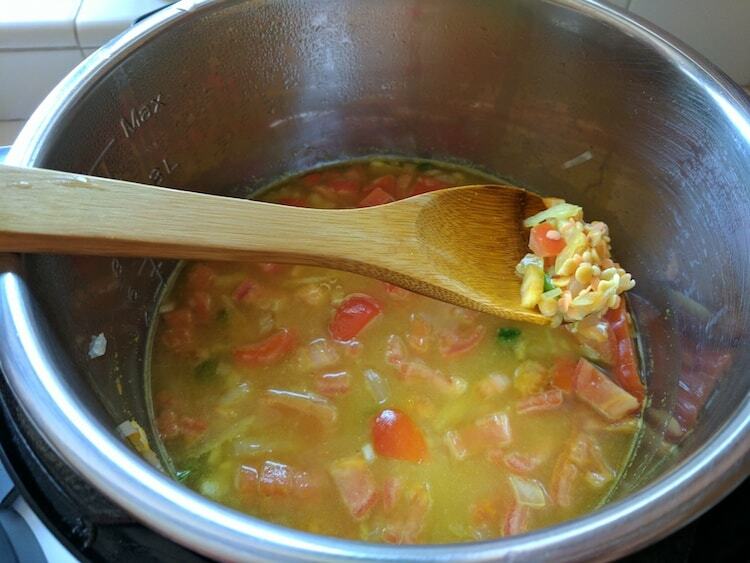 Chop the onion, garlic, tomatoes and green chili. Set the IP in sauté mode and add oil. Once the oil is hot, add the chopped garlic and green chili and sauté for a minute. Then add the onions and cook until they turn translucent. Now add the tomatoes, salt, and turmeric powder and mix together. Add the washed dal mix and 3 cups of water and mix well. Set the IP in manual mode and pressure cook for 10 minutes and let the pressure release naturally. Carefully open the lid and when the pressure is all released and mash the dal. If you need thick consistency, then set the IP in sauté mode and let it simmer for five more minutes, if not set it warm mode. That’s it. Serve the dal with rice. Pressure cook the washed dal by adding 3 cups of water for up to three whistles. Heat a pan or kadai and add oil. Now add the tomatoes, salt, and turmeric powder. Mix them. Cook until the tomatoes are soft and mushy. Then add the cooked dal and mix them. Adjust the consistency and let it simmer for 5 minutes and that’s it. I would recommend an equal measure of three dals, but you can adjust the proportion and measure as per your preference. And same goes with spice and salt too. That's it. Serve the dal with rice. Adjust the consistency and let it simmer for 5 minutes and that's it. Sending this recipe to “My Legume Love Affair 111” co-hosted by Tuma’s Tongue Treats which was created by Susan and now hosted by Lisa. Thanks much Sowmya for the opportunity. Will look into it. You seem to have done a lot of research for this theme. Nice dal from mizoram. 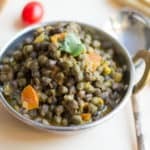 Thank you for linking this superb Dal recipe to MLLA Vidya. Good job. Thanks for the opportunity sowmya. Glad you liked it. Love this dal.. combination of three dal. Lots of protein. Thanks vidya for choosing as best blogger of india via bachelor recipes. Love the combination of these 3 dals. 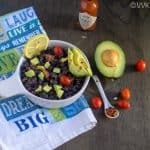 This is a must try recipe for me. 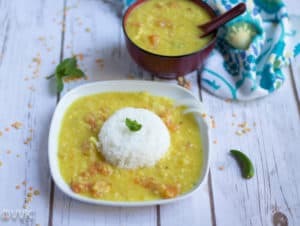 Ah finding a dish from the North East states is a tough task and you managed to find a delicious dal..it surely looks so inviting!..very nice find.. I love it. Adding it to my to do dal list. This sounds and looks amazing. 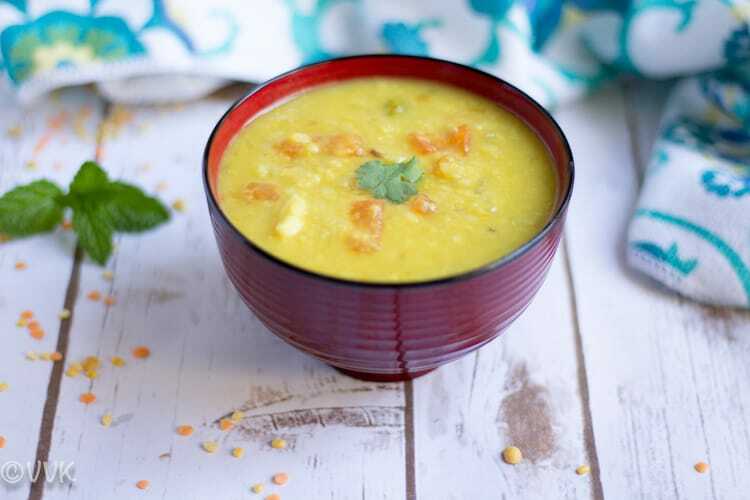 Simple and comforting dhal,so many dhals recipes for the theme,bookmarking it. This is such a simple to make dal but looks so delicious. We do prepare a similar version with onion and garlic but only with moong dal. I guess the combination of dals will make all the difference.. Yes, Gayathri. All these subtle variations make the difference. Thanks much. I’m missing my instant pot :( The dal looks so yummy. I’m always looking out for different ways to prepare dals and your Mizo dal is one of them. A daal from Mizoram ! Wow and this is a treasure . It is hard to find recipes from the Seven sisters . I like the tadka of the daal , a couple of our Sindhi daals too do not have any cumin and mustard and it is the garlic that enhances our daals . Oh wow. Will check out some sindhi dals. Dals are always comforting to have with rice. Good to read about Mizo dal. 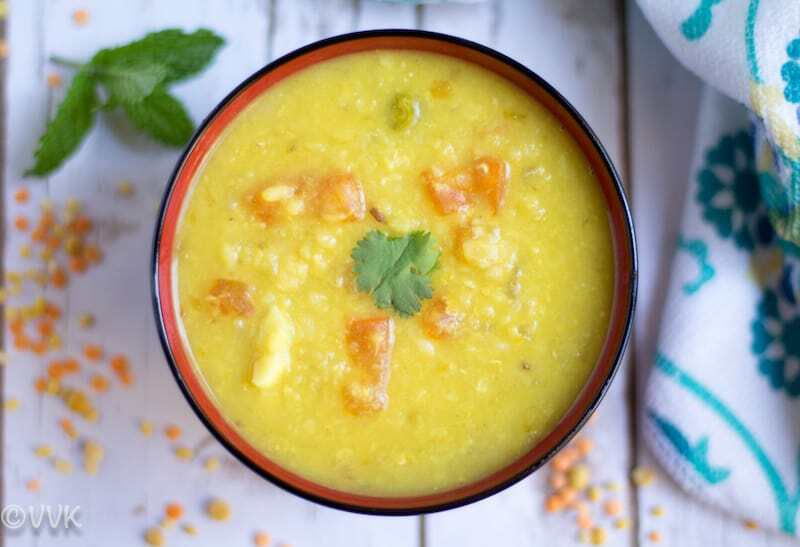 Such a comforting dal, who can resist to this simple and definitely a eye pleasing dal with simple ingredients in it. My kind of dal. Such a lovely recipe… Have never heard about egg tempering so far.. Will check that out.. I like this less spicy mizo dal.. Kids friendly dish!! Sometimes, the simplest and no-fuss recipes taste the best. The first pic looks very inviting. 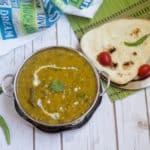 Must try this dal recipe soon. oh yeah very true Padma. Thanks a lot. That is a very simple yet comforting looking Mizo dal. Love to have it with rice. That is a simple and flavourful dal. Amazing how much you have researched for this theme. Kudos!